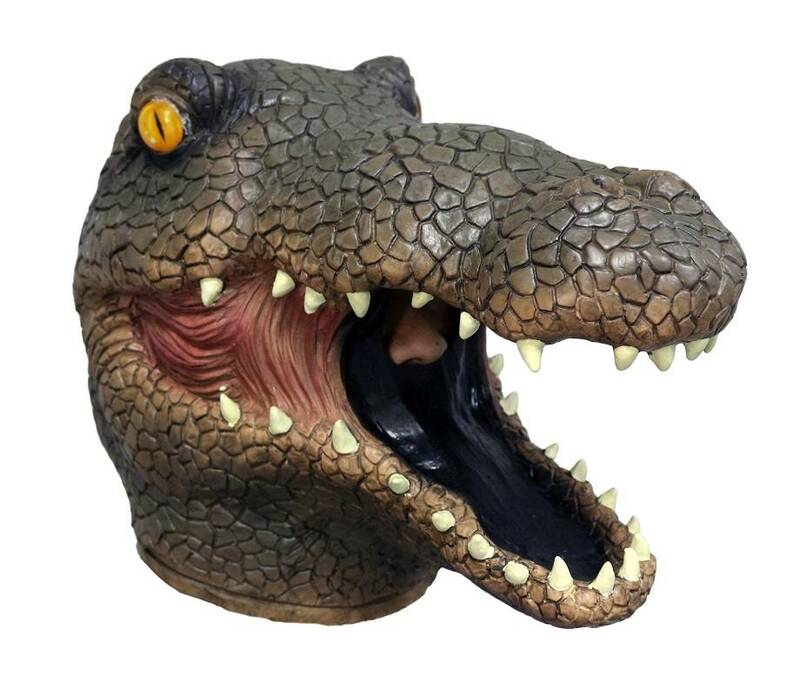 This scary brown crocodile mask is a wildlife mask for wild parties! 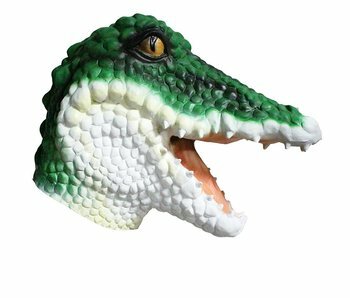 This brown crocodile mask has a universal size and is suitable for adults. 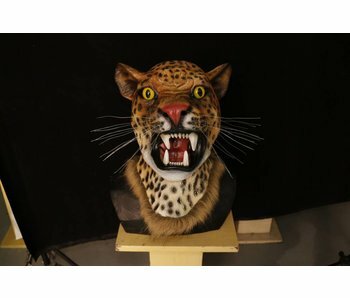 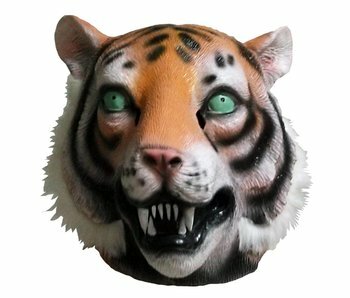 Panther mask for Carnival and other theme parties: Play your own Safari! 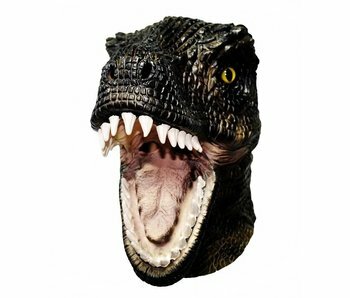 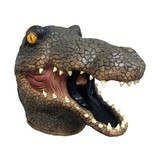 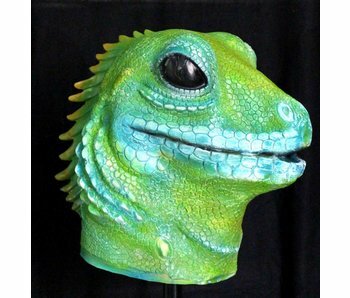 Tyrannosaurus mask for carnival and theme parties: Wide range of animal masks made of latex, farm animal full masks. 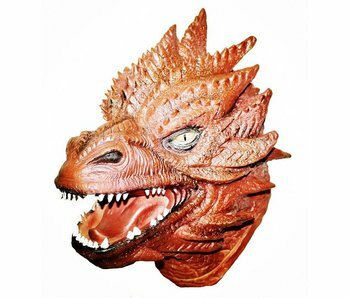 Smaug masks for carnival and theme party's: Do you like to protect his treasure? 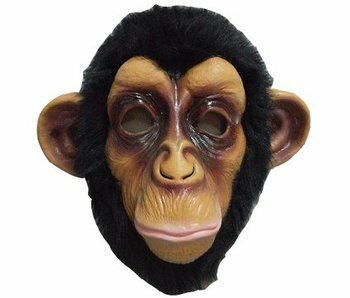 Walk around like a chimpanzee with your monkey mask! 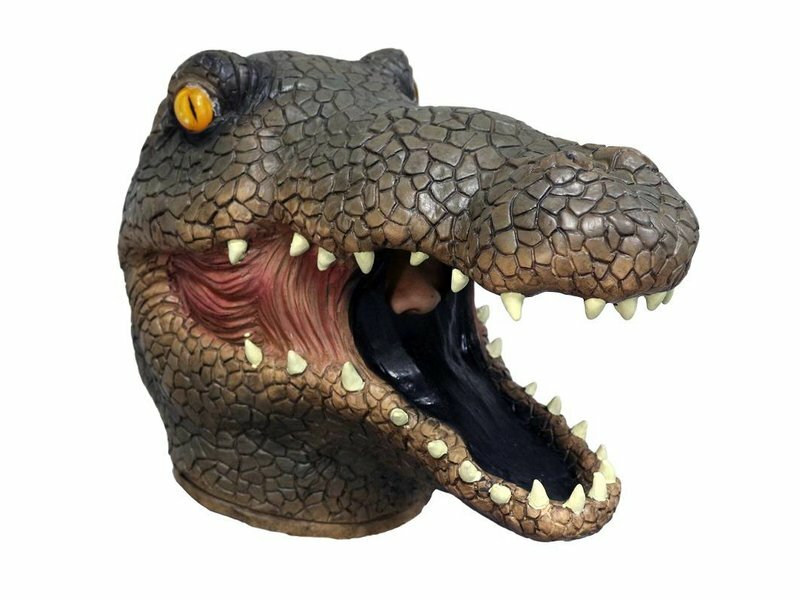 Funny eye catcher during carnival, halloween or theme party. 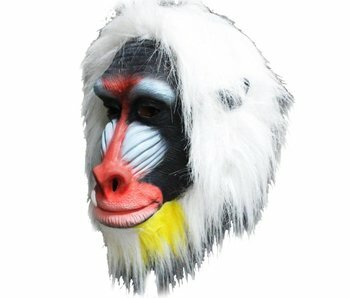 This monkey mask is handmade from natural latex.